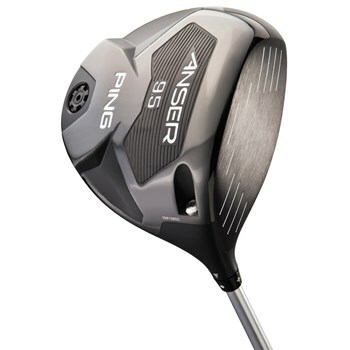 • The Anser driver allows players to adjust loft by plus or minus a half degree to optimize your launch angle and spin rate. • Traditional shaped 460cc clubhead is cast with variable wall thickness from Ti 8-1-1, a light weight, low density Titanium. • Low spin design minimizes left or right side spin for increased accuracy.